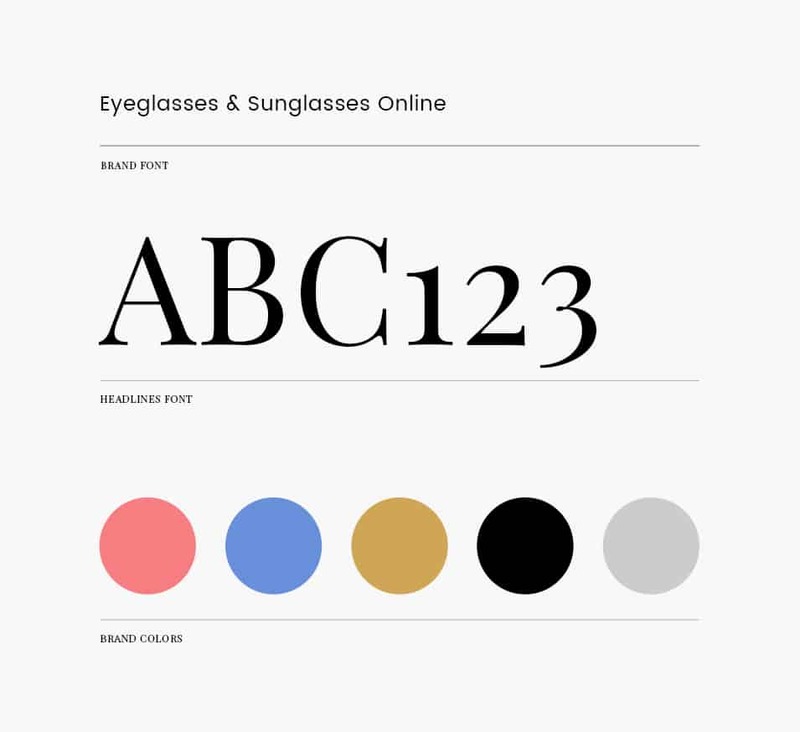 OTTICA ELEGANCE STARTS WITH JUST ONE FRAME | Oi! 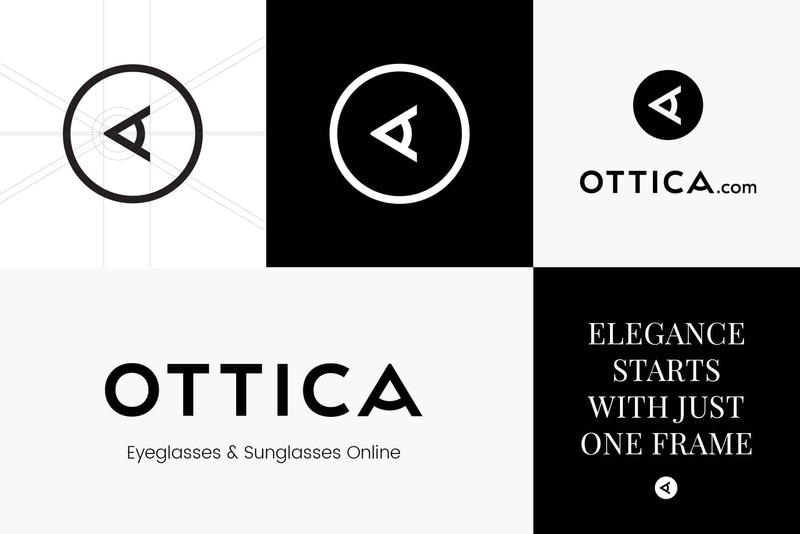 Ottica is a leading global purveyor of popular eyewear brands and specializes in delivering the newest innovations in optics to consumers worldwide. 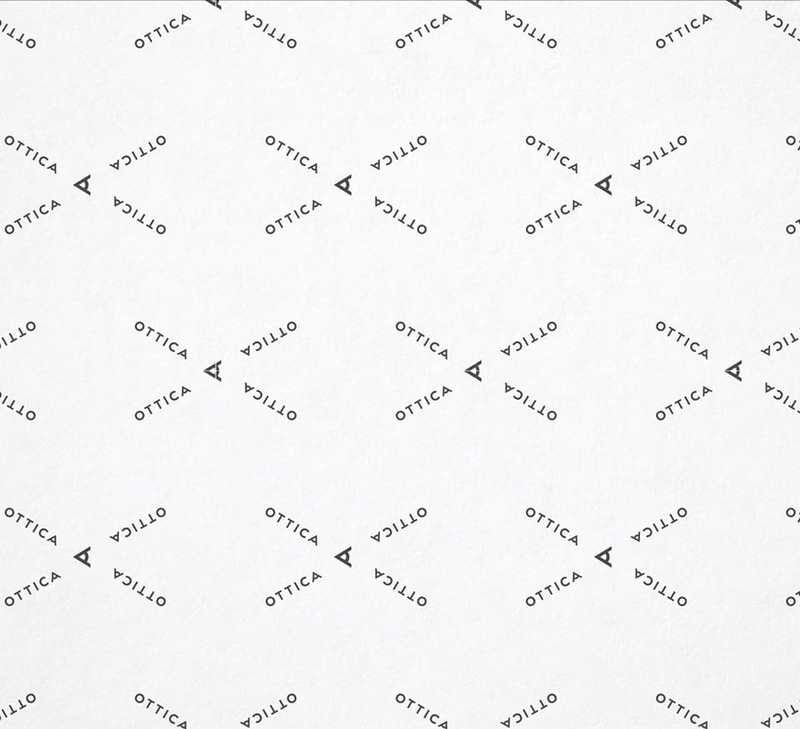 In creating Ottica’s brand, Oi! 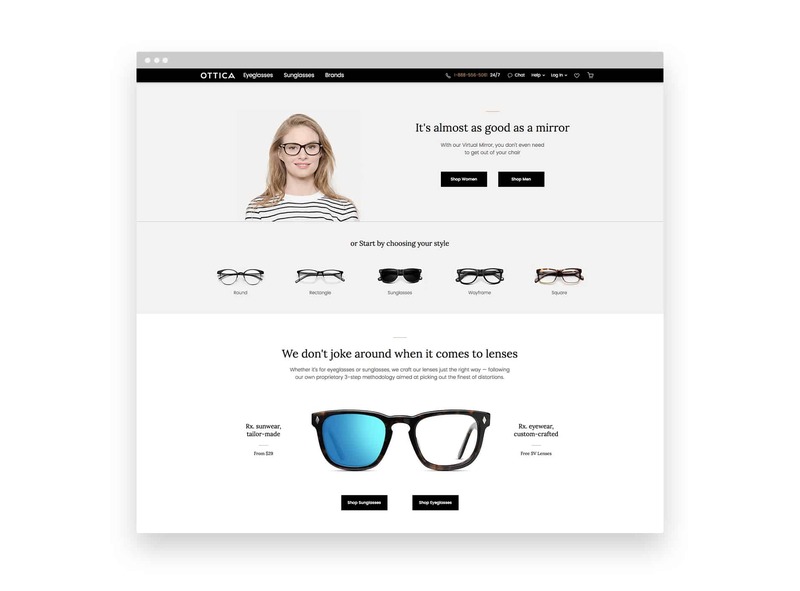 has focused on harnessing Ottica’s innovative spirit in digitizing optical services while still providing the traditional values of rigorous hands-on, customer-focused service and quality control.